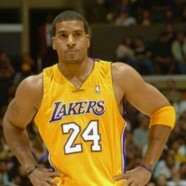 Home » NBA » Gym Talk Episode with Jimmy Jackson, FOX Sports, Keith Middlebrook. Gym Talk Episode with Jimmy Jackson, FOX Sports, Keith Middlebrook. Jimmy Jackson and Keith Middlebrook, Gym Talk, Keith Middlebrook Pro Sports. 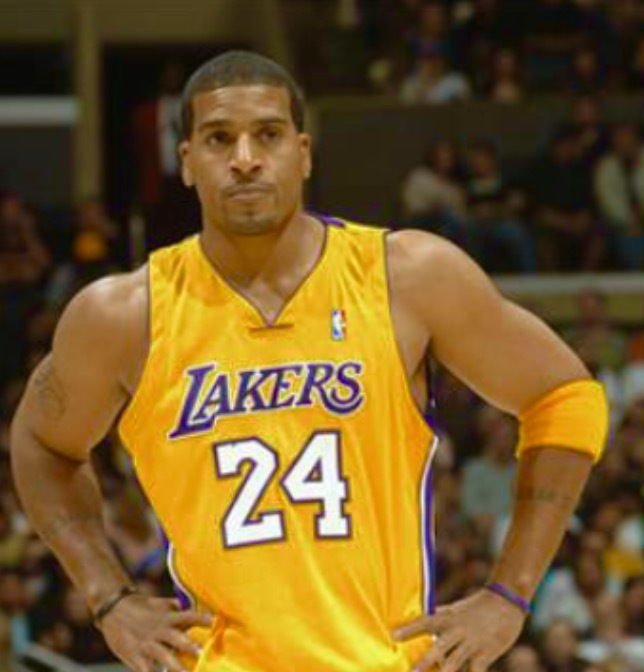 Fun Fact: 1st Round Draft Pick 4th Overall Jimmy Jackson was the last Laker Player to wear the # 24 before Koby Bryant. Much More to come ……………………… on Gym Talk. Keith Middlebrook Pro Sports, Ballers, Players, Jimmy Jackson, Gym Talk, Keith Middlebrook Pro Sports, JIMMY JACKSON NBA, FOX Sports, TMZ SPORTS, NBA, Keith Middlebrook. 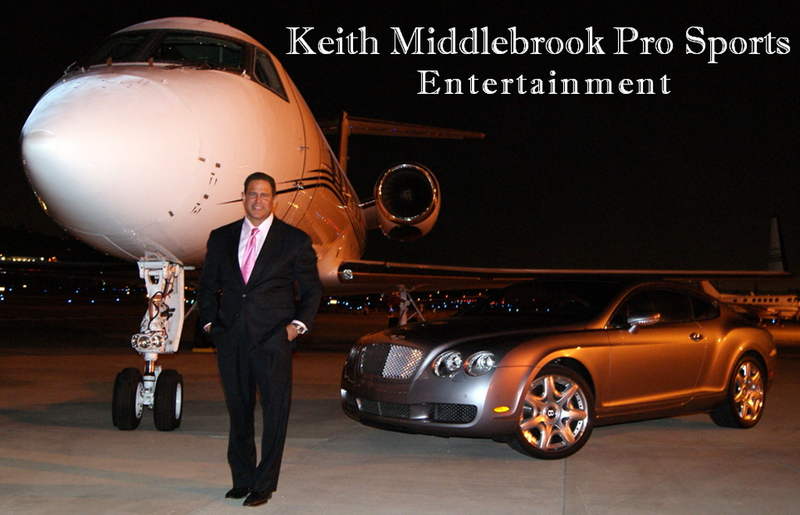 JIMMY JACKSON NBA, FOX Sports, TMZ SPORTS, NBA, Keith Middlebrook.